Second and final tranche of placement shares issued - 169.4 million shares for $1.4 million. Total funds raised from the capital raise were $3.5 million. PNX has commenced diamond drilling at the Banner prospect (Fountain Head Project), following up the recent discovery of further high-grade gold mineralisation. Diamond drill-hole FHDD091 is being drilled directly under FHRC085 which returned an intercept of 6m @ 39.5g/t Au from 54m. Results from this program will be essential to designing a much larger follow up drill program planned to commence during October. 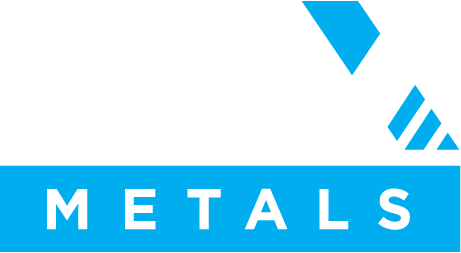 PNX has commenced an 11 hole, ~1,300 metre RC drill program at its 100% owned Moline Project, approximately 65km east of the Hayes Creek zinc-gold-silver project. Drilling objective is to extend significant gold and base metals mineralisation identified by PNX in 2017. Of note, metallurgical testwork highlights the potential for any Moline ore to be recovered and upgraded to a high-value concentrate through the proposed Hayes Creek process plant.